Pure and essential design for this stool Deja-Vu drawn by Naoto Fukasawa. An archetype sort of the realized stool in of superb materials: the seat and the rests are in melted aluminum, the feet are in polite aluminum. 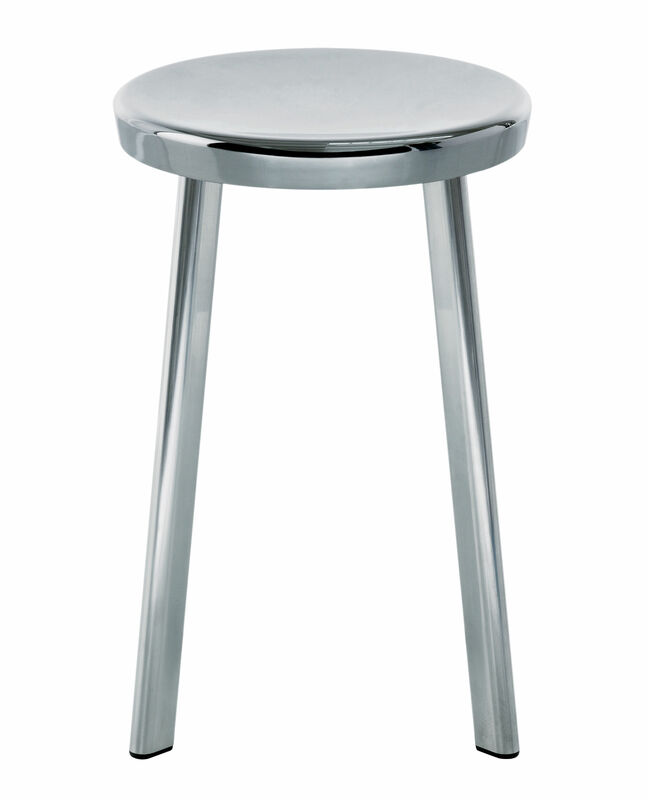 This high stool is here and now a best seller! Exist equally in height 66 cm and height 76 cm.